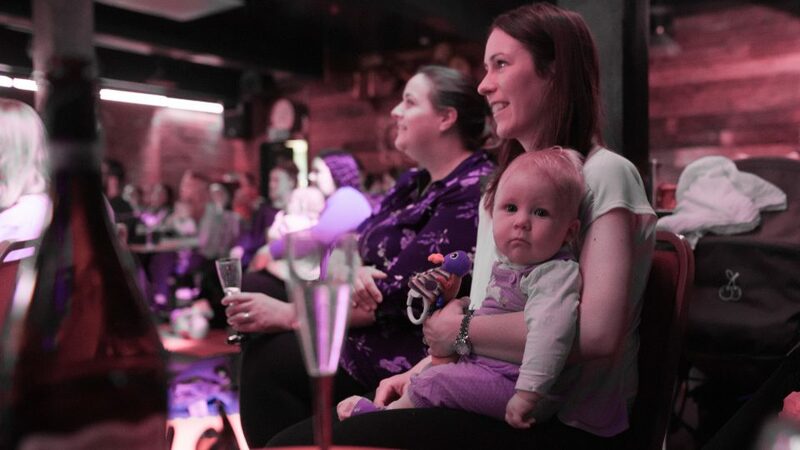 Loneliness and depression can affect so many new parents, which is why we have made it our mission to create shows that help parents feel like themselves again, get out of the house, and have a much needed laugh. We have recently been nominated for the ‘Lanisoh Feed With Confidence Award’ as one of the UK’s top ‘Breast Feeding Friendly’ events. As well as this, we work closely with the national charity for Post Natal Depression, PANDA, and offer one free ticket to every show that we produce, each month, to a Post Natal Depression sufferer.